Bally Technology has been developing stellar slot games for many years and casinos all over the world offer slots that can produce great payouts. 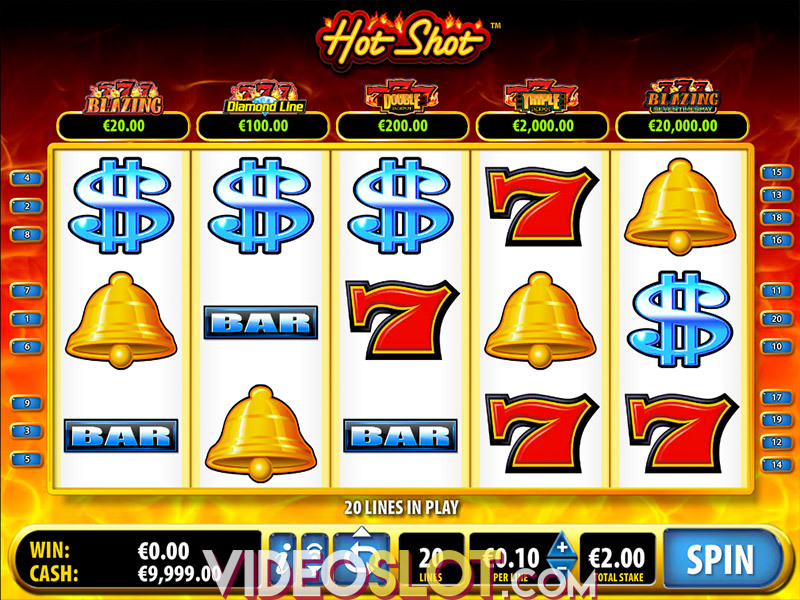 A majority of leading Bally slots like Vegas Hits can be played online as well and this particular game has become a favourite for thousands of players worldwide. With Vegas Hits, players will enjoy two bonus wheels that can offer some impressive instant wins. The game provides players with the chance to collect as many as 400,000 credits and while there is no progressive jackpot offered, it is a game that will surely reward those that are betting real money. When playing Vegas Hits, players can bet on 40 paylines and have some superb ways to win. The game offers some bright and vivid symbols that represent the Vegas theme and players will see coloured chips, cherries and 7s. Dice and roulette symbols are also present and the game also has a wild symbol that can help complete winning combinations. 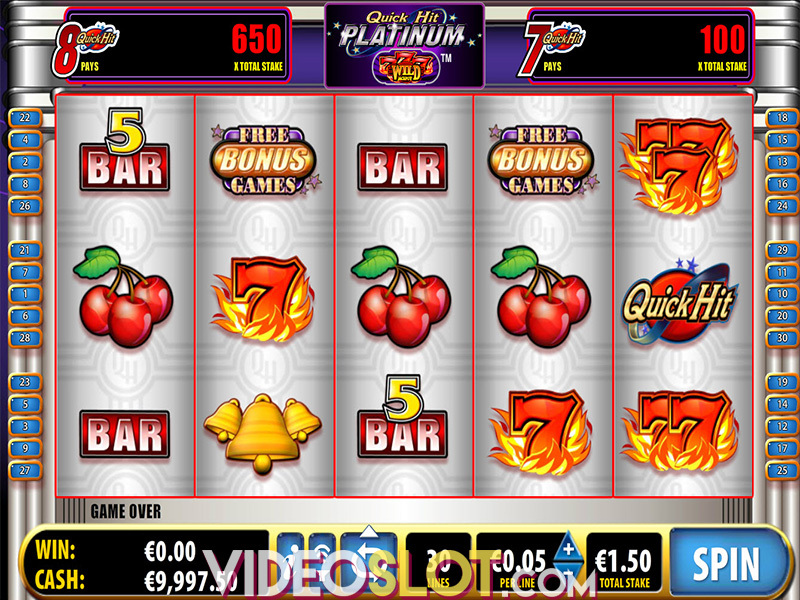 Vegas Hits has two great bonus features that can be triggered, which are the Bonus Wheel and the Money Wheel. These can both be triggered by getting bonus symbols on reels 2, 3 and 4 in the base game. The Bonus Wheel will offer the chance to get some free spins on the game and during the free spins, there will be added wilds in play. 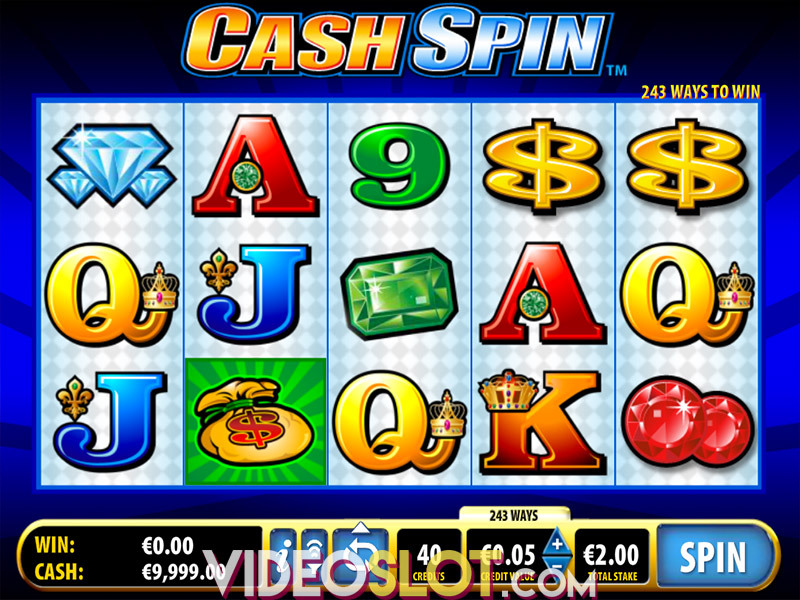 The Money Wheel offers instant payouts. Both of these bonus rounds can produce some handsome rewards and are the highlights of the game. While Vegas Hits may appear like a standard slot game, it does have some exciting features that will benefit any real money player. The game has an attractive theme and the two different bonuses can be profitable. There is also the chance to use the autoplay function, where players can select a number of spins that will be played automatically. This is a great game from Bally’s and it is one that many penny players have enjoyed over the years. Where to Play Vegas Hits?